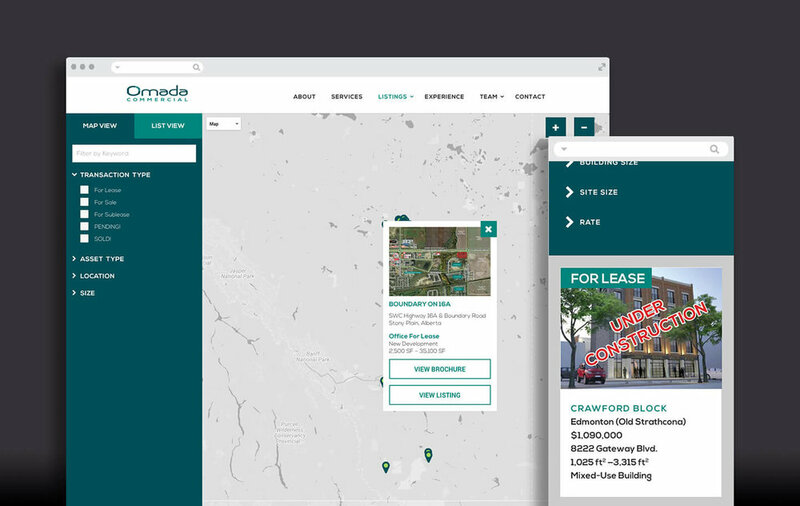 Omada is a commercial real estate team that needed a mobile-responsive site to showcase the breadth of properties they have available. I worked with their marketing team to design a site that would work well for their needs, extend their new brand, and be updatable. They are now one of the more prominent real estate companies seen throughout Edmonton and central Alberta.